I’ve been on the hunt for a fun, new summer handbag. And recently I found exactly what I was looking for in this beautiful turquoise Coach handbag and even scored an awesome deal on it! I refuse to pay full price for almost everything – with a few exceptions. Love this bag! And blue’s in this season. 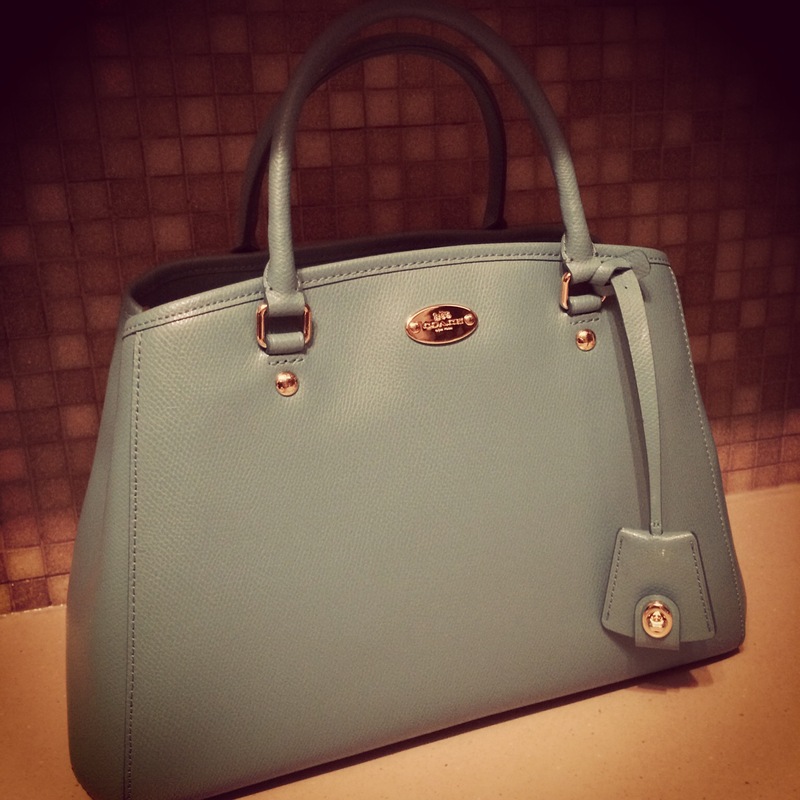 Check out this blog post from my friend Crystal Cattle featuring turquoise handbags.